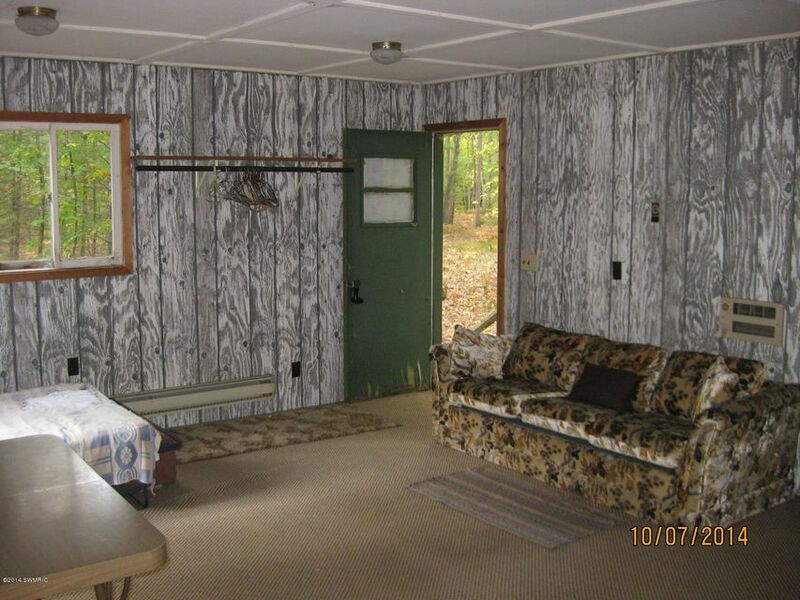 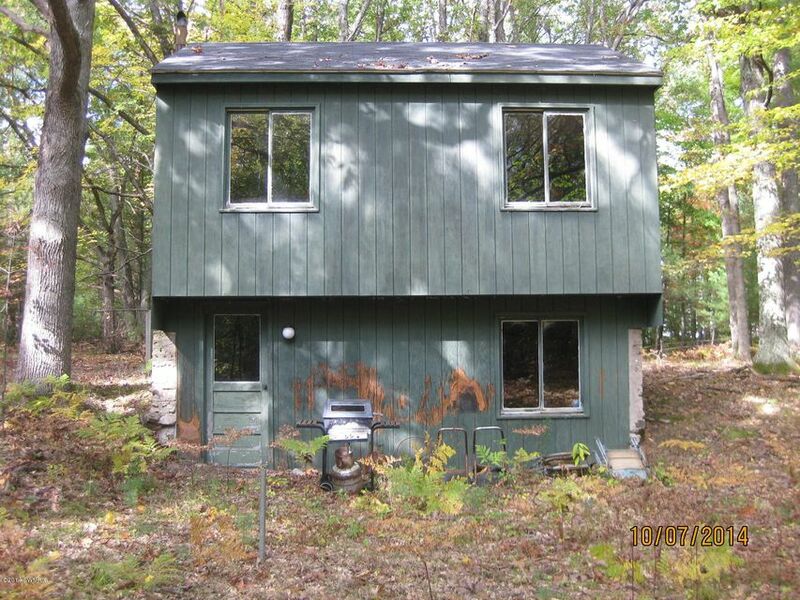 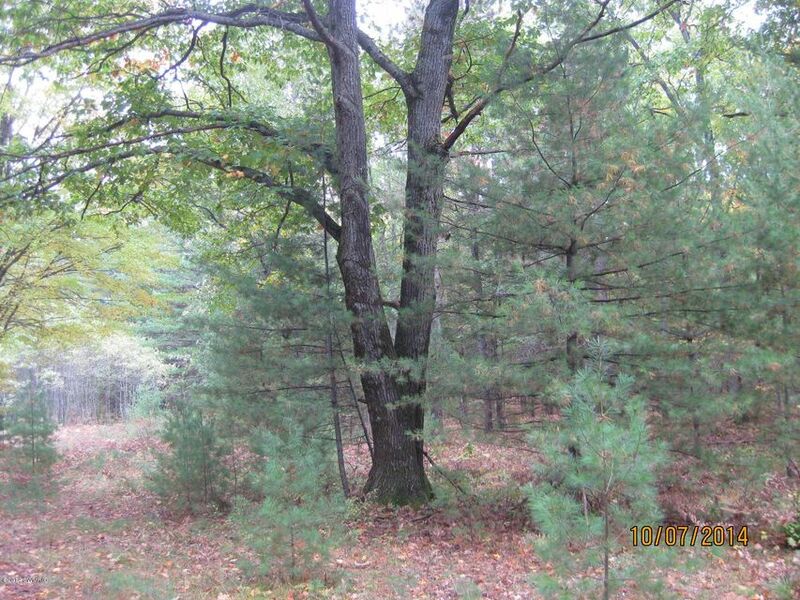 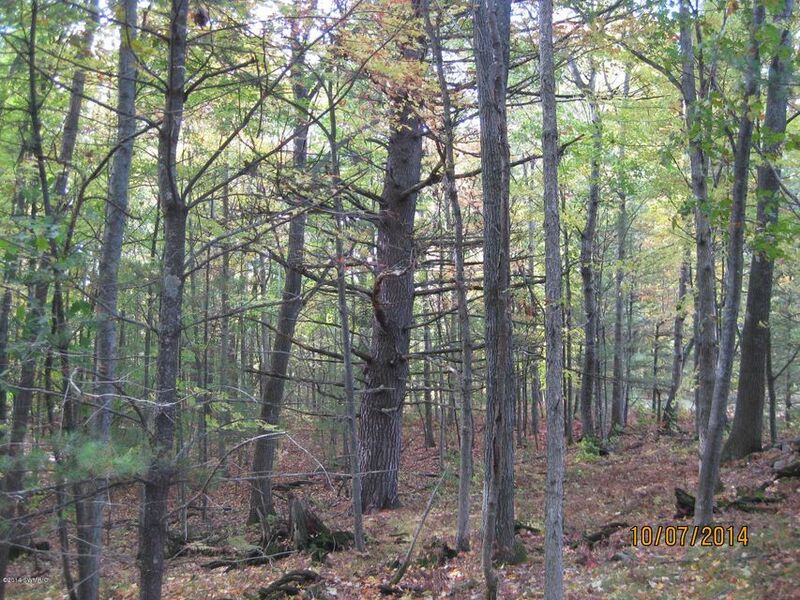 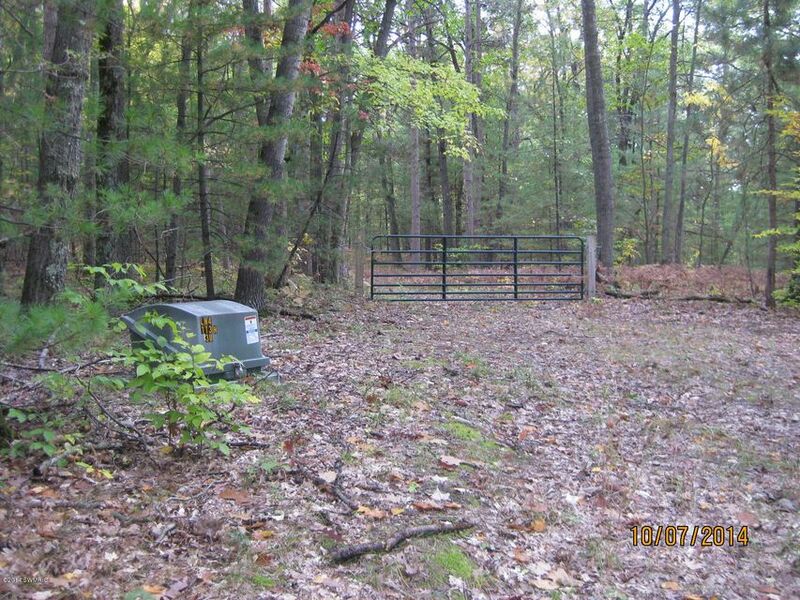 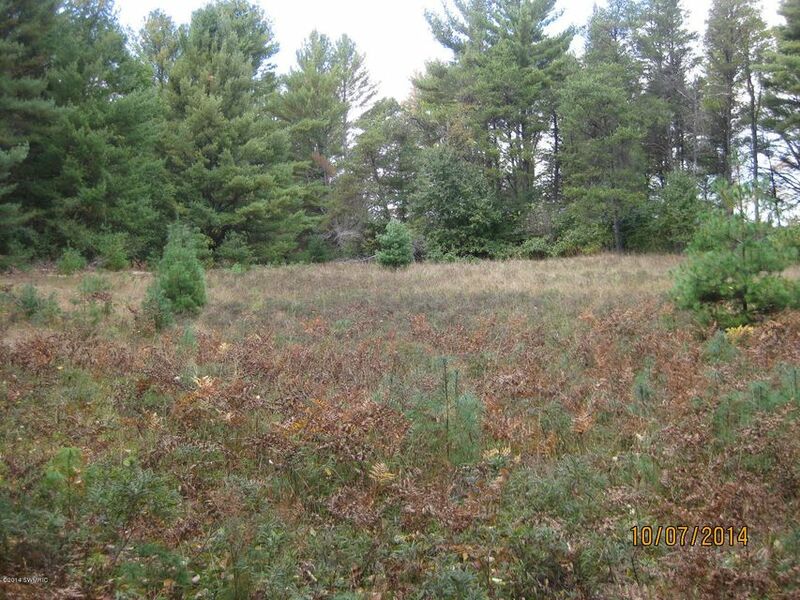 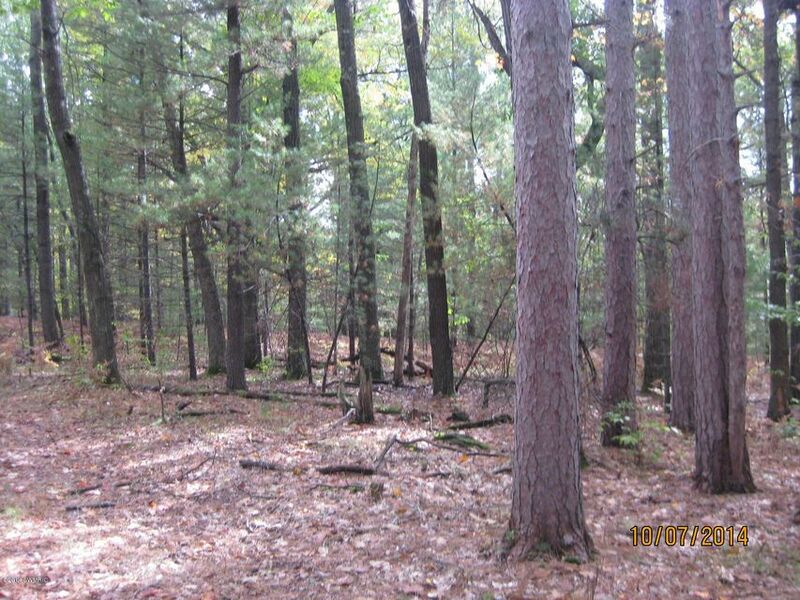 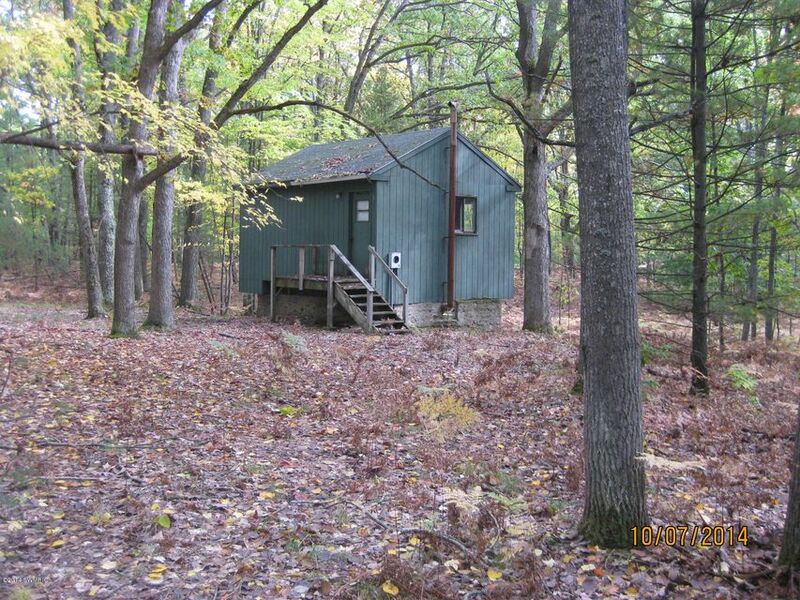 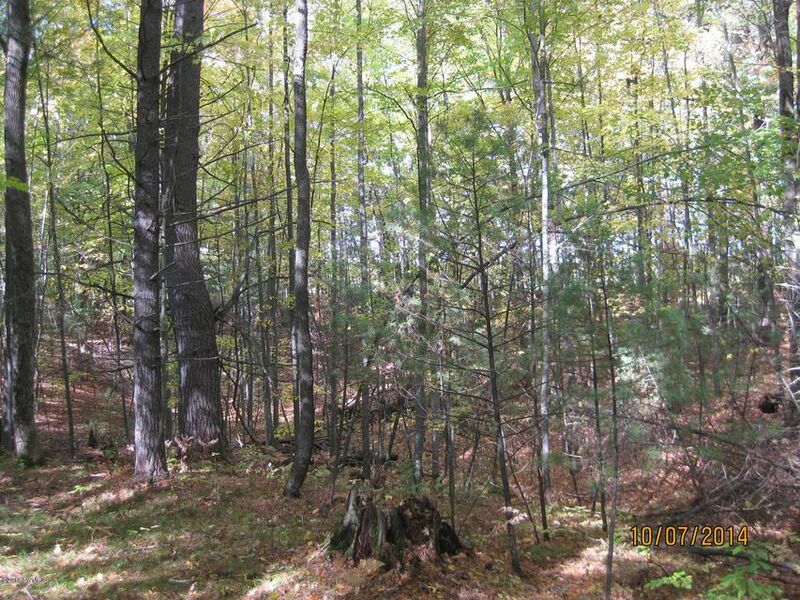 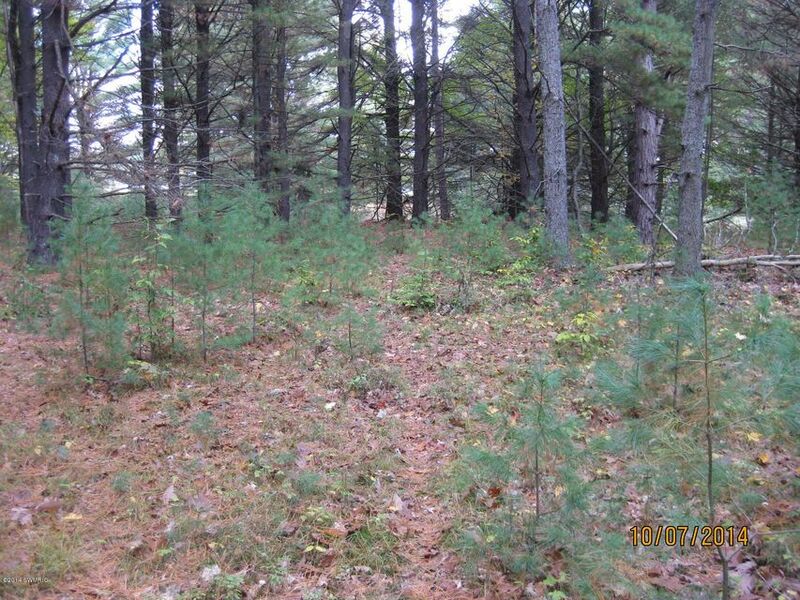 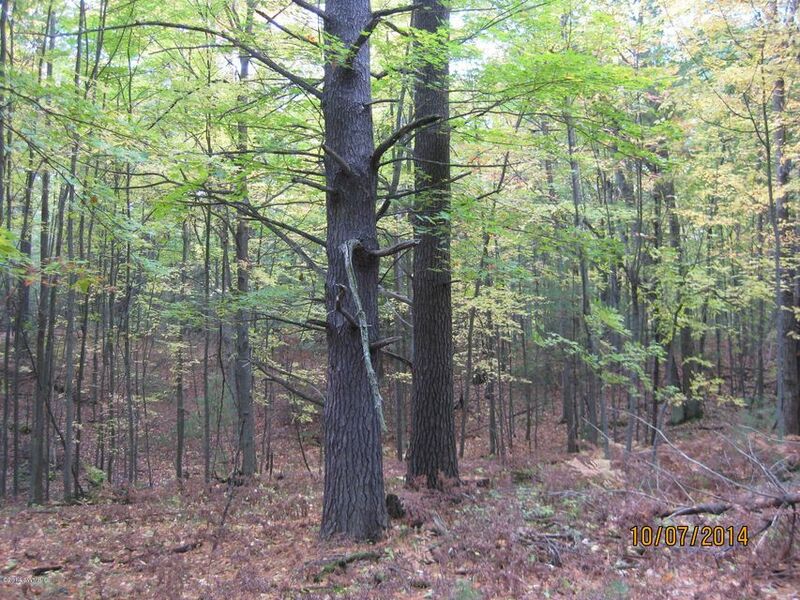 The up north retreat you have always wanted...80 acres of Oak, Maple, Pine through out with abundant wildlife roaming this property...very good deer hunting. 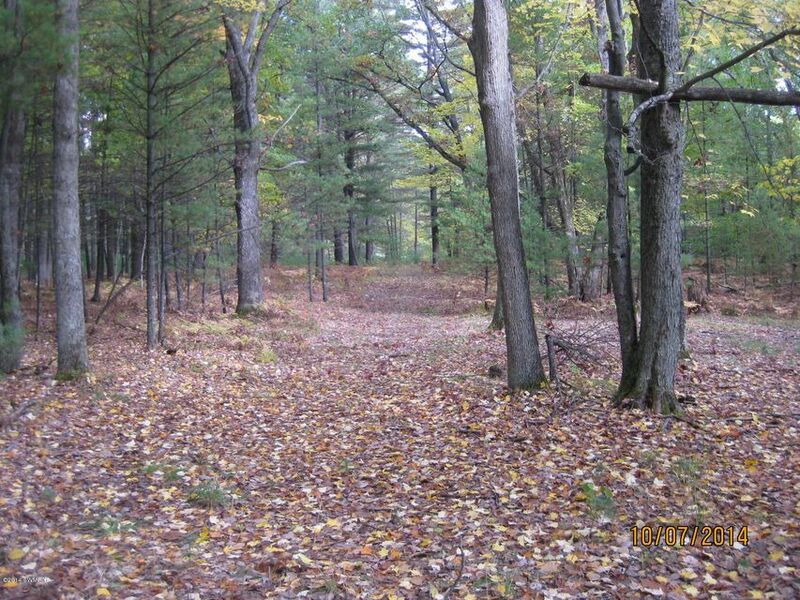 Snowmobiling & ATV trails close by for year round enjoyment. 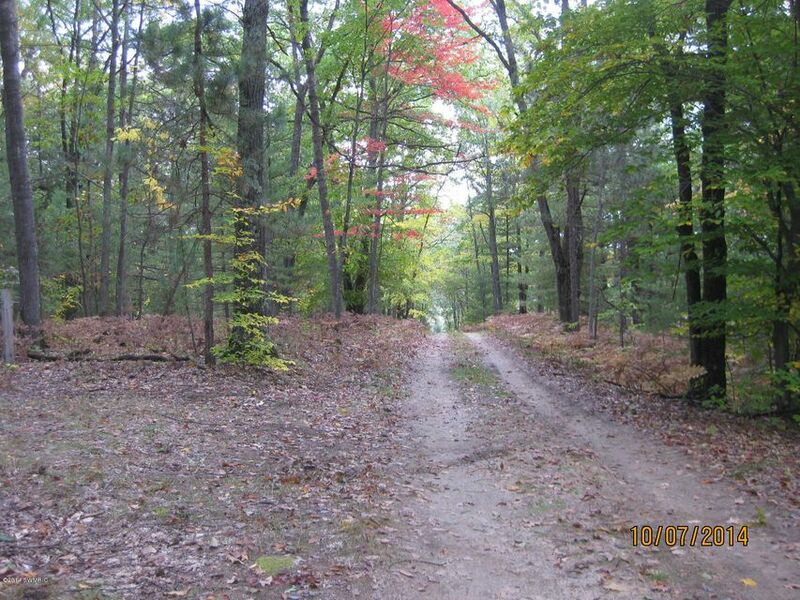 6 miles off US131 express way...paved road to Saddler Rd. 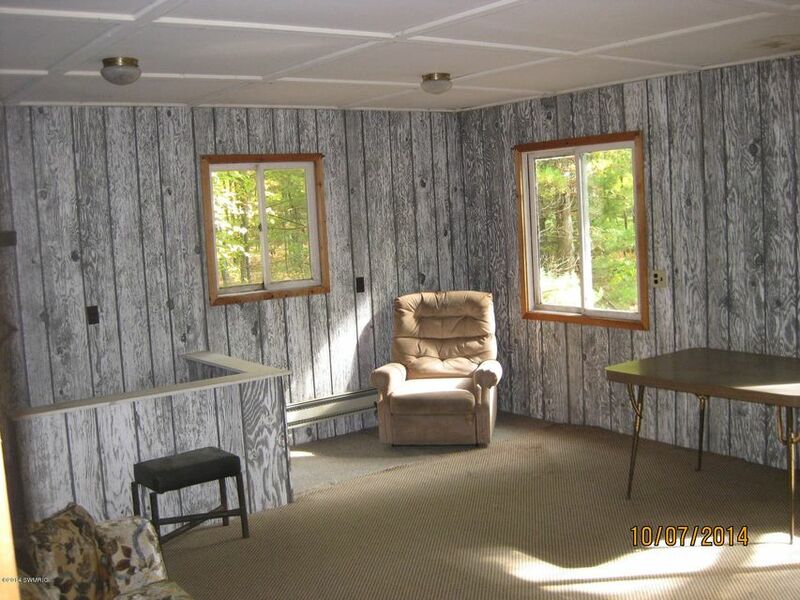 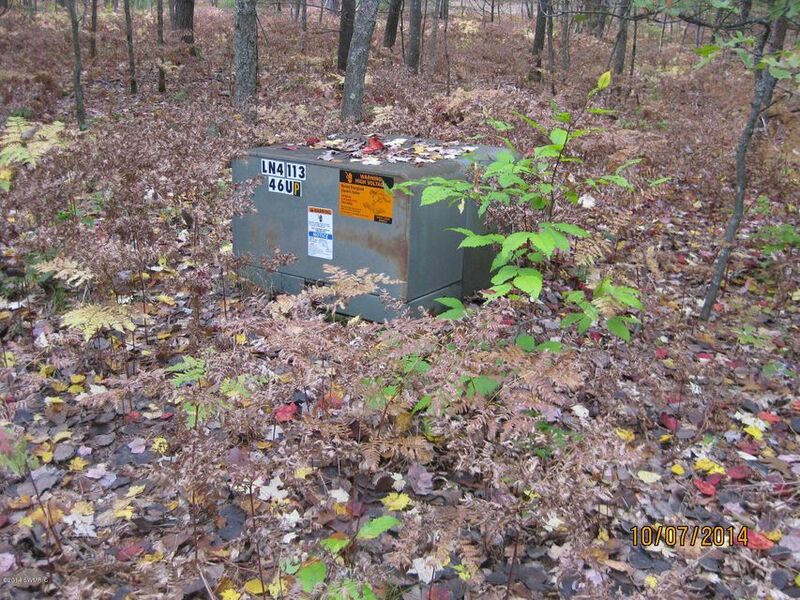 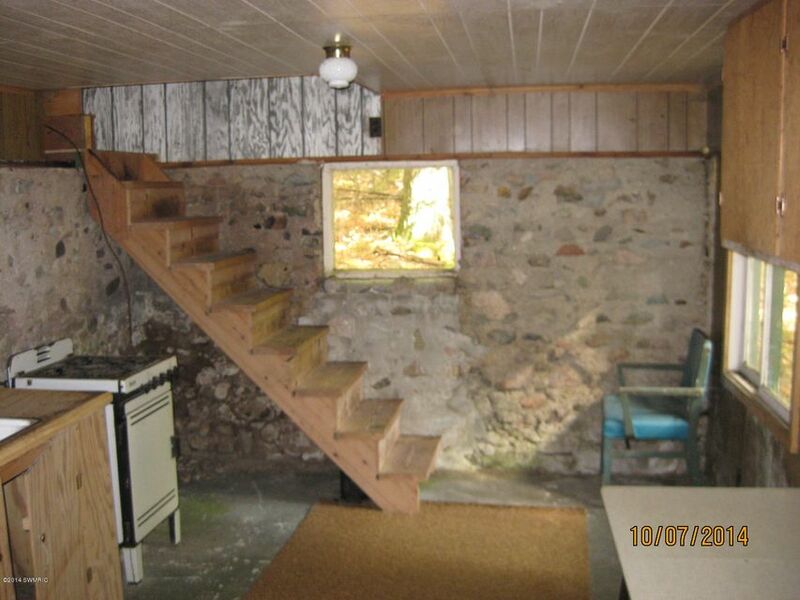 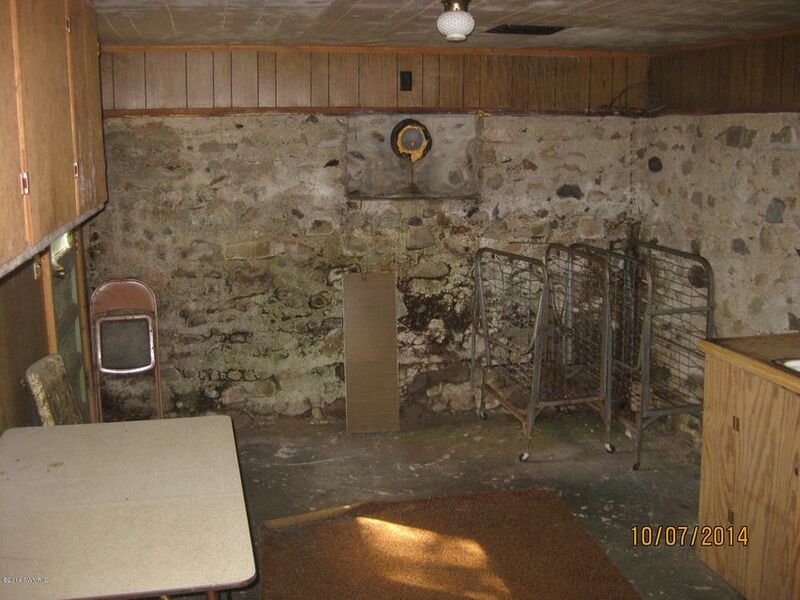 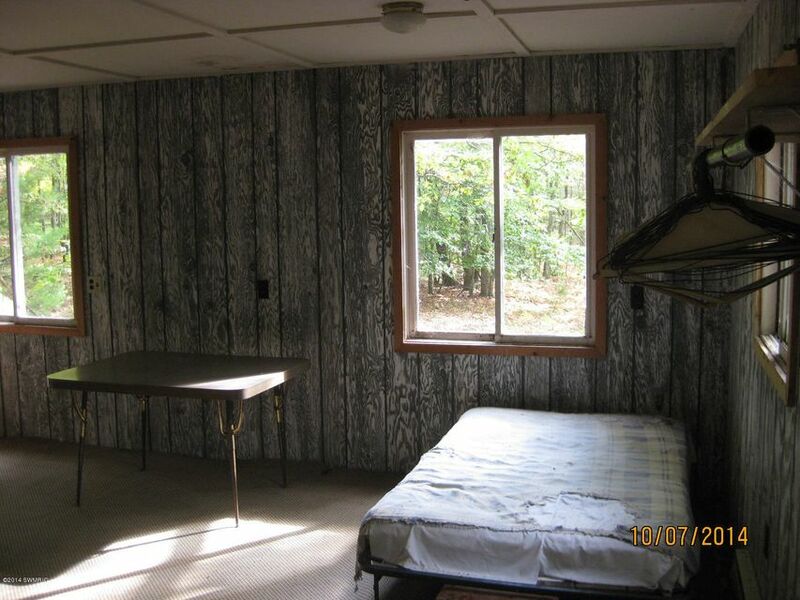 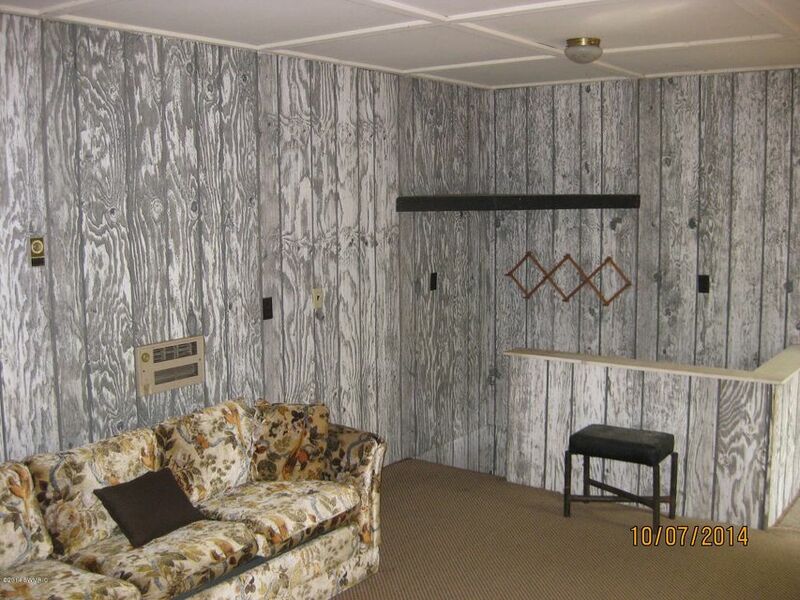 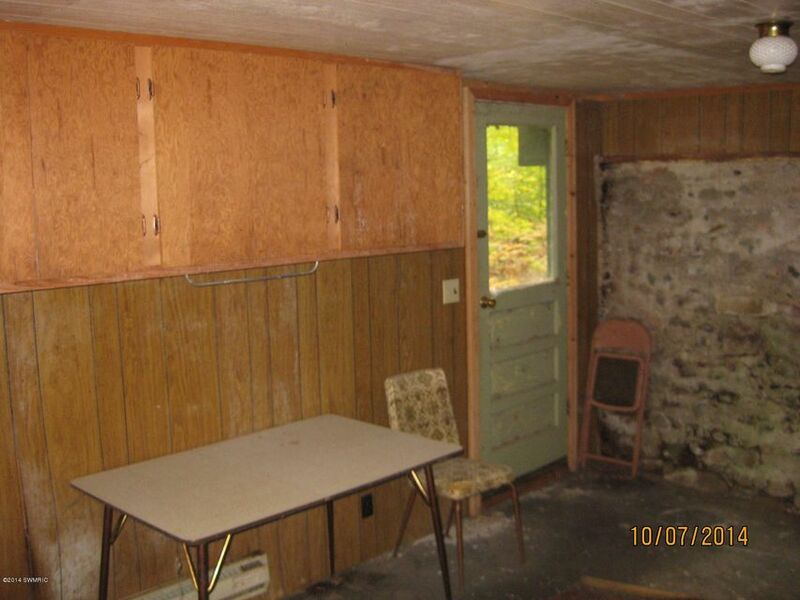 Has a 16X34 cabin with a basement and electric ran to it.